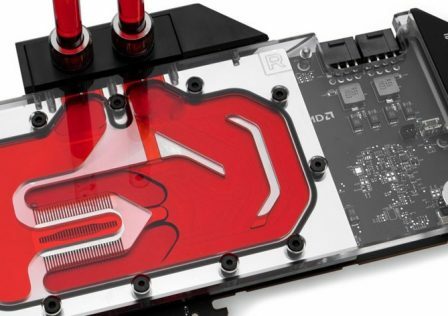 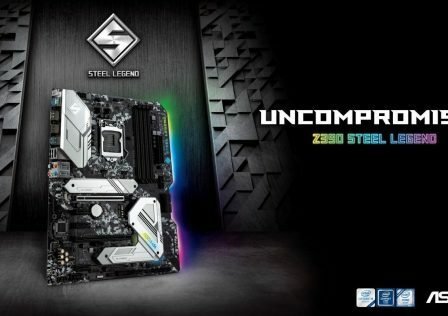 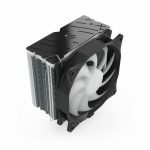 SilentiumPC has just released a brand new, tower-style CPU cooler, the Fera 3 RGB (HE1224 ) which features a 120mm RGB fan and four direct-contact heat pipes. 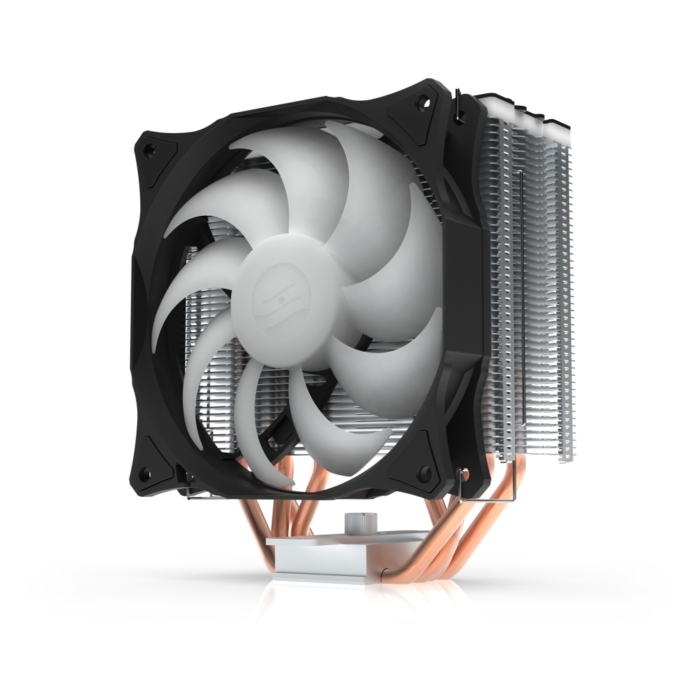 The Fera 3 CPU cooler is designed to deliver extreme cooling performance at a competitive price. 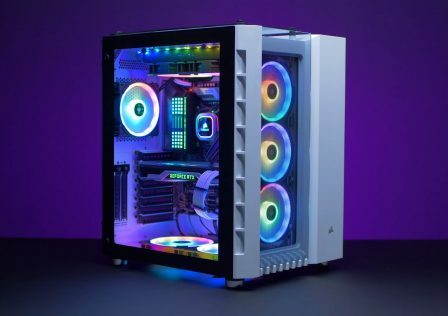 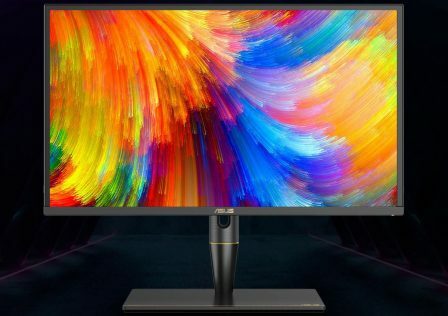 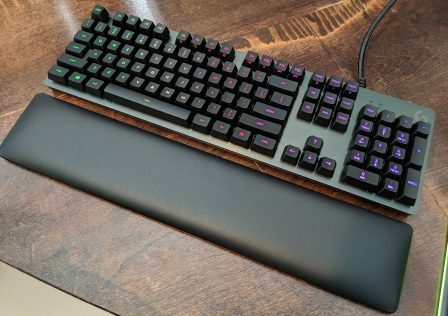 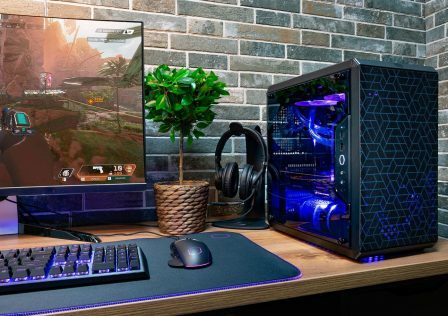 The difference between the Fera and Fera 3 is basically the RGB illumination options. 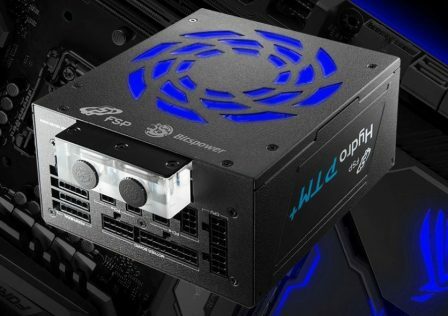 The illumination system incorporates LEDs on the fan as well as on the top plate. 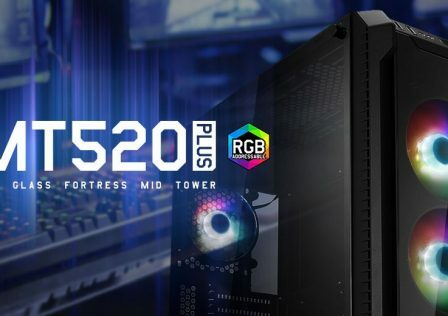 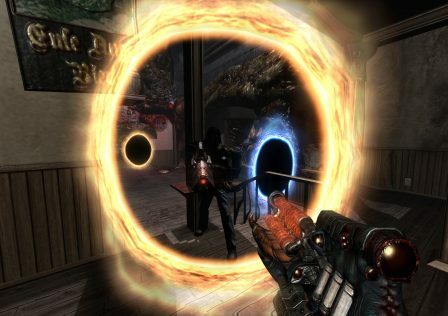 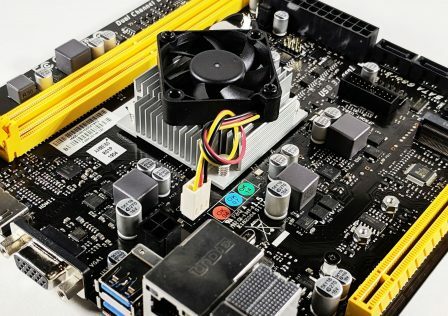 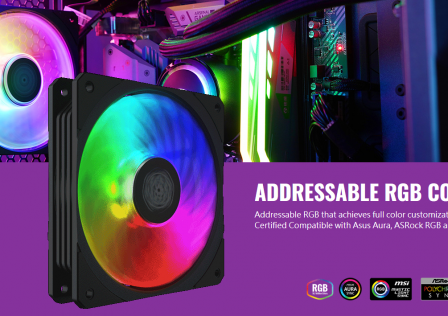 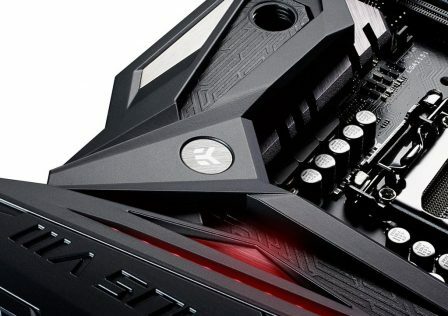 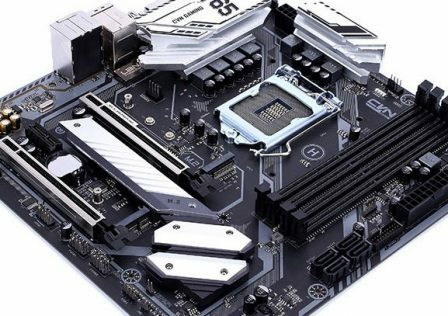 RGB effects are supported by all major motherboard RGB controller software such as ASUS Aura, MSI Mysitc and AORUS RGB Fusion. 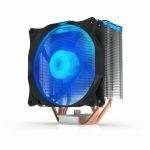 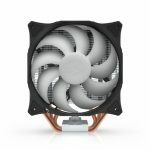 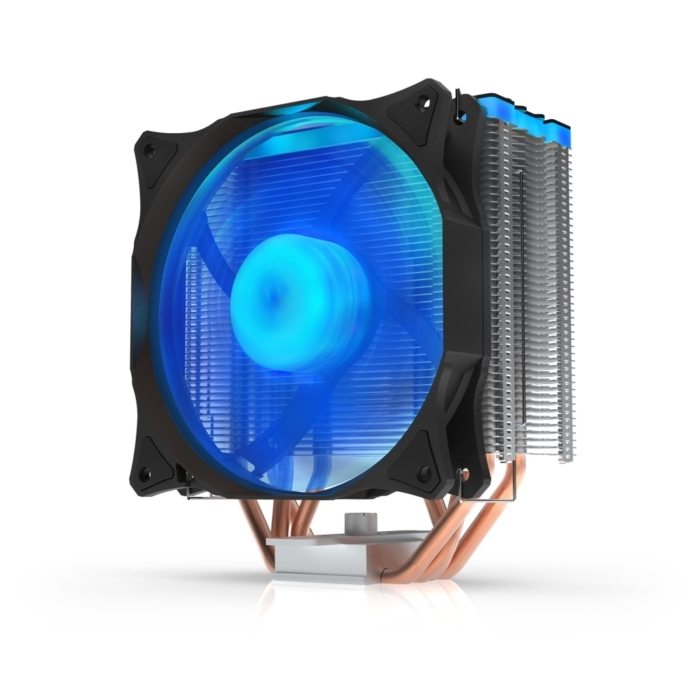 The Fera 3 CPU cooler features four 6mm direct contact copper heat pipes usig HE (Heat Exchange) technology. 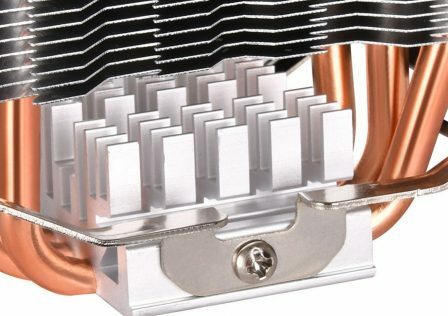 The the heat pipes are fused into a 47mm x 35mm base which will cover most mainstream CPU sizes. Airflow for the tower cooler is provided by a single Sigma HP RGB 120mm PWM fan whic is designed to run cool and quiet at around 1600RPMs. To add to the noise reduction, rubber mounts separate the fan from the heatsink to reduce vibration and other noises. The new Fera 3 RGB CPU cooler is available at an MSRP of €36.90 EUR.